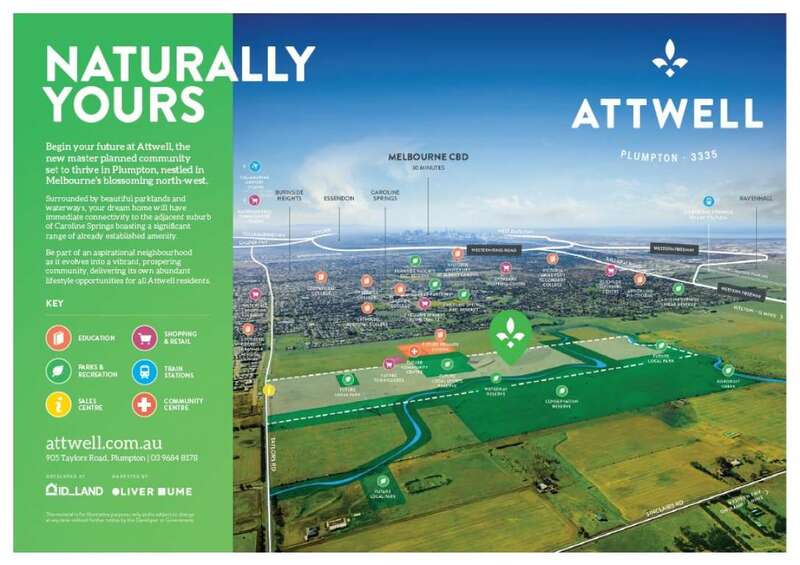 Begin your future at Attwell, the new master planned community set to thrive in Plumpton, nestled in Melbourne’s blossoming north-west. 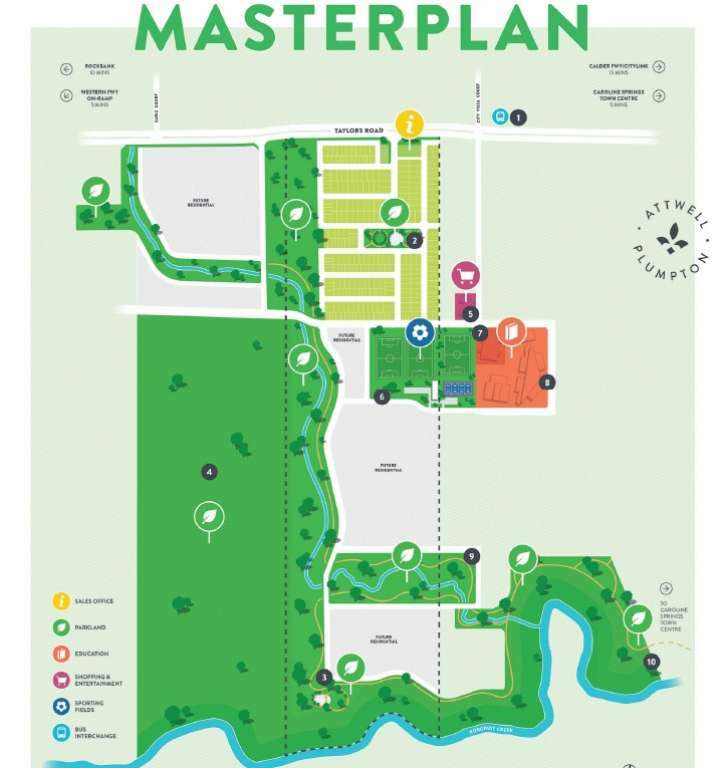 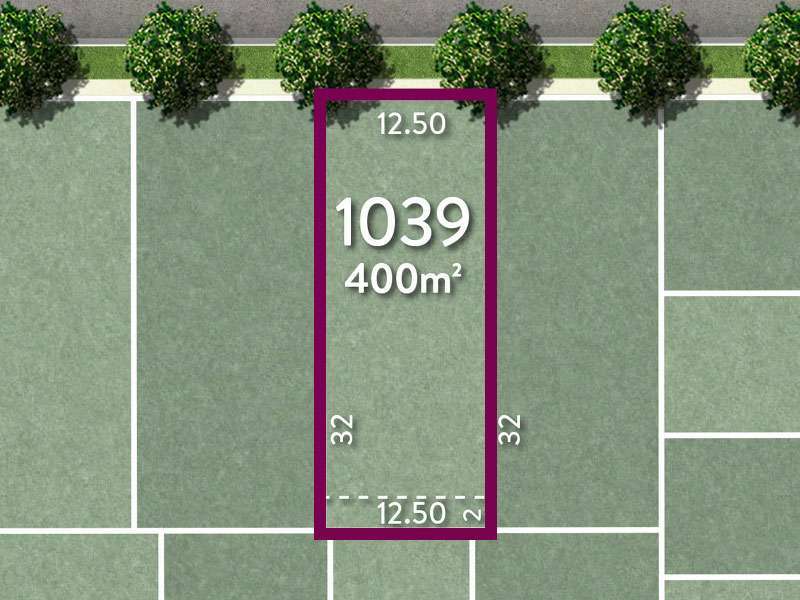 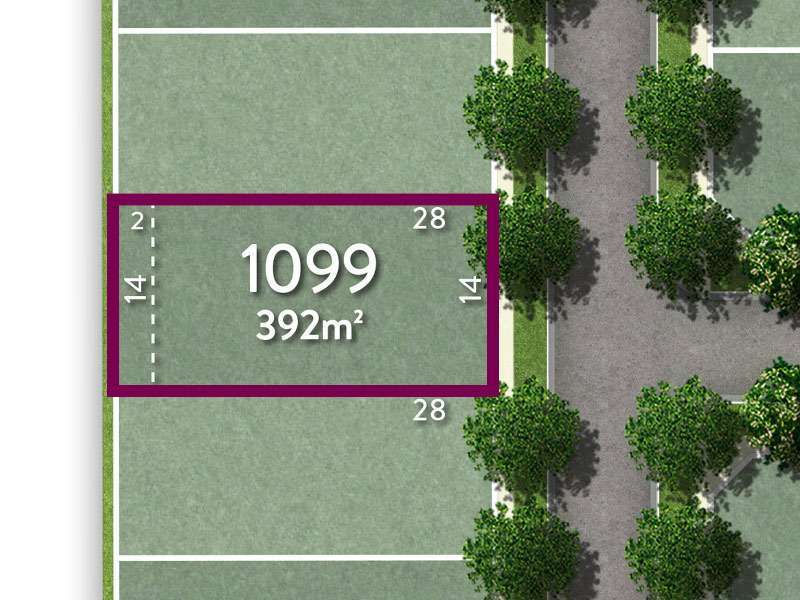 Surrounded by beautiful parklands and waterways, your dream home will have premium connectivity to Caroline Springs with immediate access to a significant range of already established amenity. 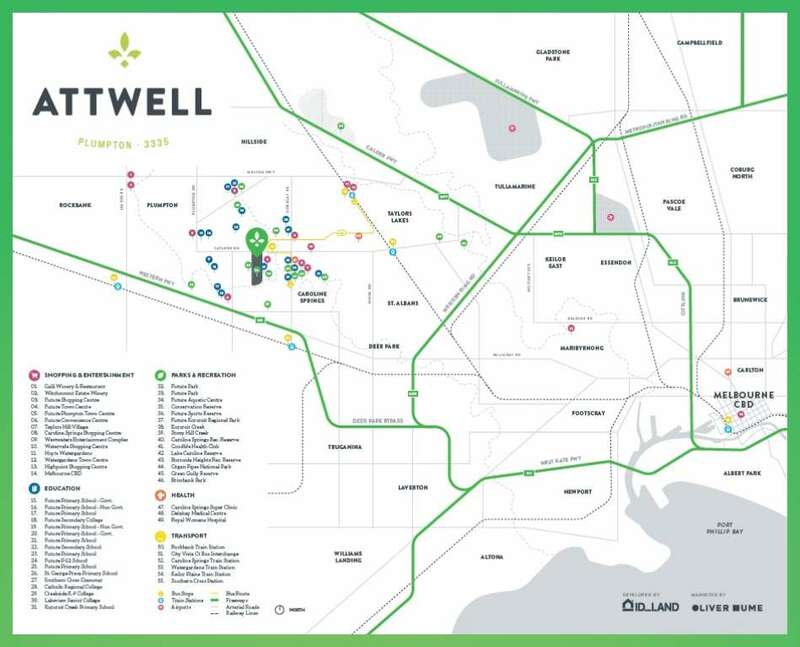 Be part of an aspirational neighbourhood as it evolves into a vibrant, prospering community, delivering its own abundant lifestyle opportunities for all Attwell residents.